Those of you patiently waiting for the release of the new Project CARS game later this year in November 2014 are sure to enjoy this new trailer which was shown at the recent Gameson 2014 event. 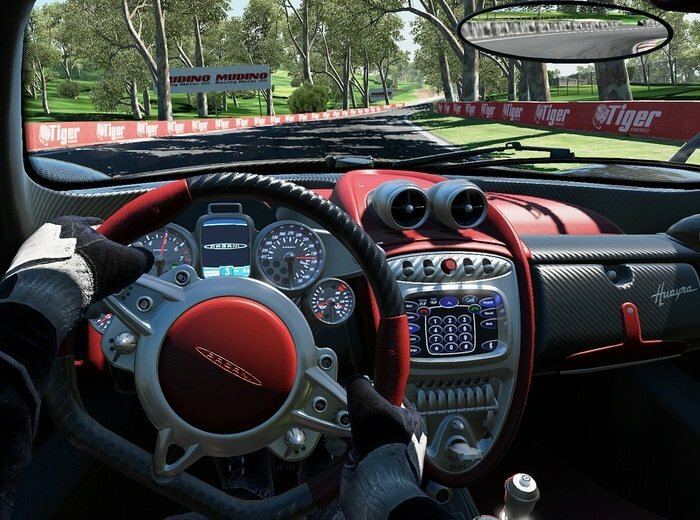 Project CARS will be available on PC, SteamOS (Linux), Wii U, PlayStation 4 and Xbox One next generation games consoles and once released is also expected to support virtual reality hardware such as Sony’s new PlayStation 4 Project Morpheus and possibly the Oculus Rift. “Create a driver, pick from a variety of motorsports, and shift into high gear to chase a number of Historic Goals and enter the Hall Of Fame,”-“Then test your skills online either in competitive fully-loaded race weekends, leaderboard-based time challenges, or continually-updated community events.